Emma will direct the world premiere of Ryan Drake’s ROLLER DYNASTY at The Medicine Show this November. The production is produced by Sprout Works. 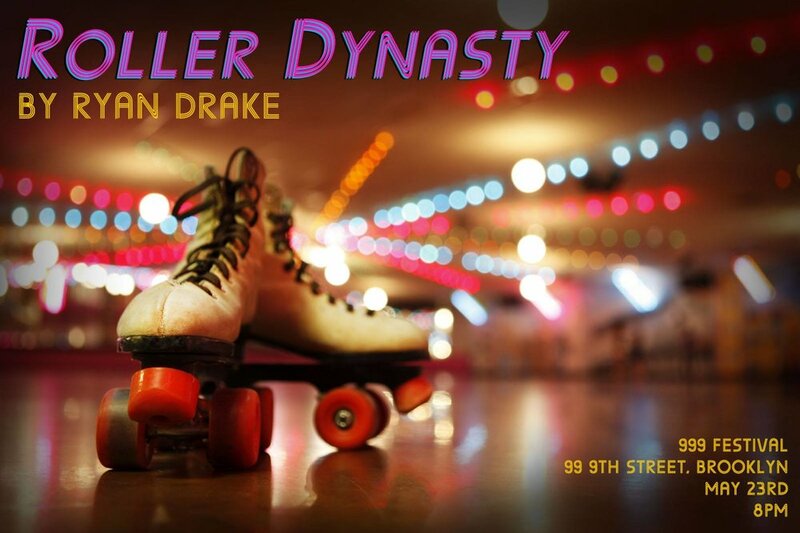 Emma will direct a reading of Ryan Drake's ROLLER DYNASTY featuring Courtney G. Williams, Ethan Dubin, and Julia Greer. The reading is part of this year's 999 Festival in Gowanus. Emma will direct The Hearth's world premiere of Gracie Gardner's ATHENA this Winter at JACK! Emma will direct a reading of Natalie Margolin's WELCOME TO THE NEIGHBORHOOD as a part of SheNYC's Winter One Acts. The reading will feature Gracie Gardner, Peter Falls, and Jacqueline Daaleman. Emma will direct a reading of Gracie Gardner's new play SPA PLAY, featuring Bartley Booz and Dominique Brillon and presented as a part of the Bridge Residency.